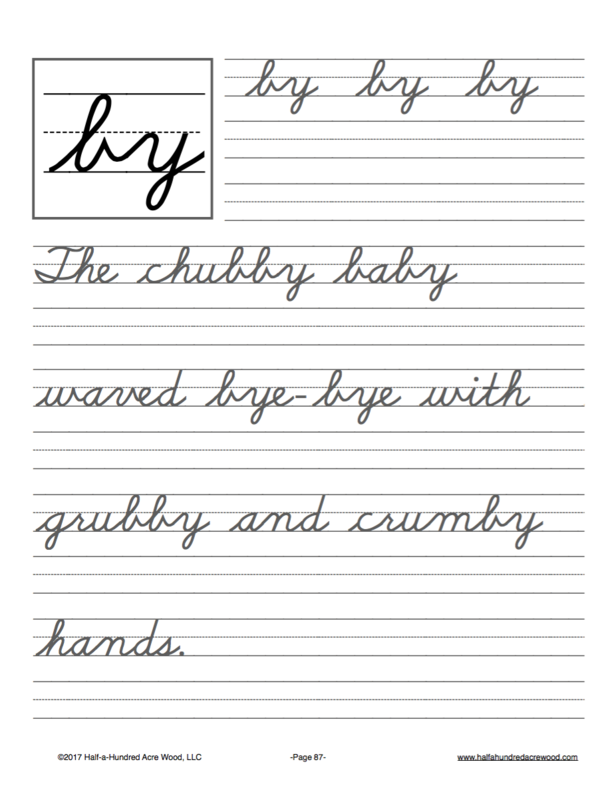 Learn to connect cursive letters into words and sentences! 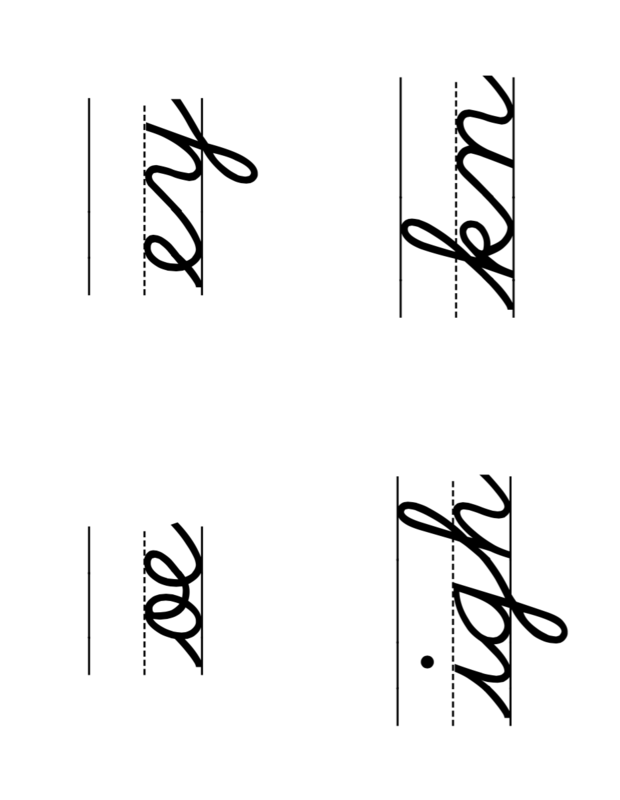 Cursive instruction for learning how to connect letters into words and sentences and for practicing tricky letter combinations. 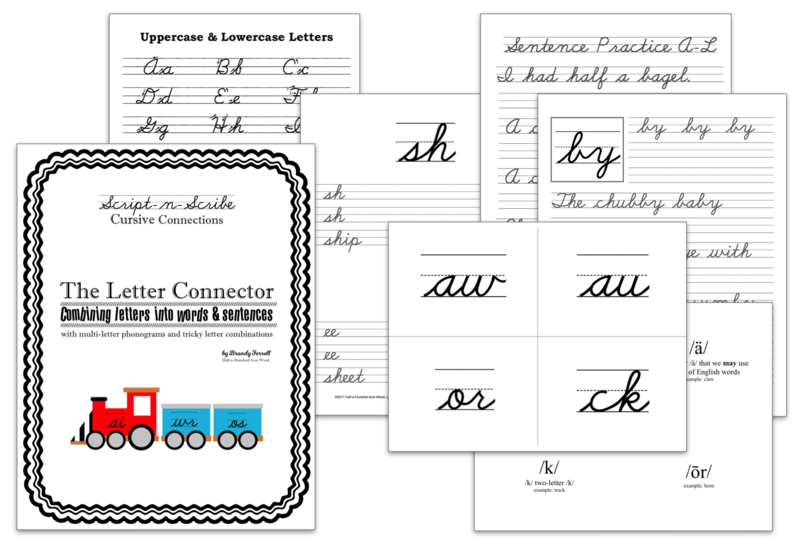 The Letter Connector introduces the basic multi-letter phonograms, provides practice with connecting letters into words and sentences, and allows students extra practice for tricky letter combinations that are sometimes difficult to master. 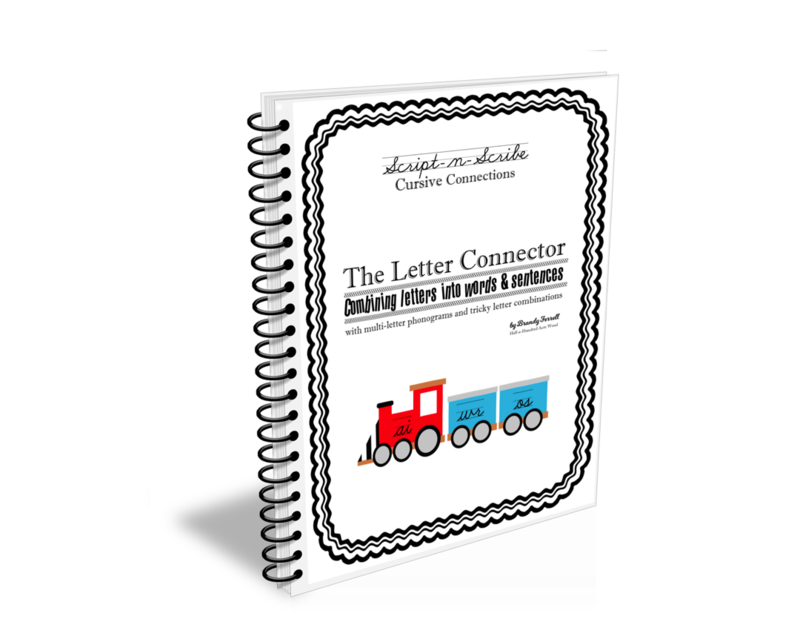 This 168-page workbook includes: Phonogram and cursive cards for 47 multi-letter phonograms (includes the remaining 44 basic phonograms plus 3 additional advanced phonograms), Multi-letter phonogram workbook practice pages, Dictation quiz games, Letter-linking through the alphabet, Capital letters practice, Practice connecting letters with difficult connections (such as o, b, and r) by writing silly sentences, and advanced vocabulary, which allows teachers to introduce students to dictionary skills. 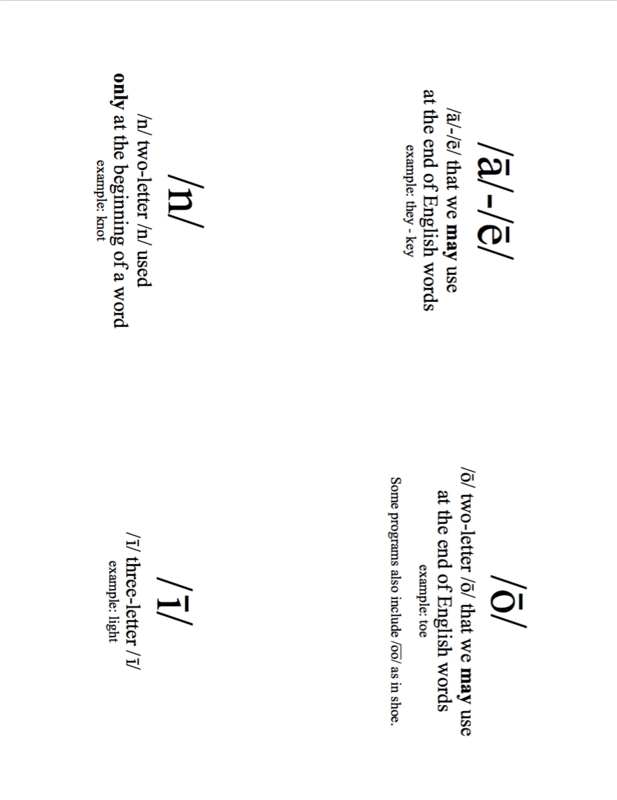 Format: Printed, spiral-bound spiral bound workbook (120 pages) with 48 additional pages of cards printed separately on cardstock (24 cardstock pages printed on both sides). Download sample.